Mobile phones have become an inevitable and important part of our lives. Nearly 95% of the entire population owns a mobile or smartphone of different brands. No matter which cell phone brand you use, over the time cell phone repair & replacement parts become necessary. Whether small or big, people turn up to mobile shops that offer these products and services. These replacement service centres and shops wish to have a reliable source from where they can purchase cell phone parts at wholesale prices without of all major brands. We all know the cost of iPhone and not all can afford it. If any issue arises with iPhone spare parts, instead of investing in a new iPhone customers prefer to get it repaired or replace the parts to avoid spending of money and time. It has been seen that iPhone users are people who like and need to use technology in their everyday lives. Hence for such people spending even 24 hours without their phone is difficult. The brand Samsung has emerged as the new market leader for mobile phones and tablets. They have almost doubled their sales all over the world in past few years. Thanks to the features and technology they are offering to the end users. Also Samsung mobiles especially the galaxy series have much higher resale value in the market. Right from mobile shops to ecommerce websites, you can find Samsung mobiles everywhere. As there are many sales, issues relating to wear and tear of spare parts also arises. The best part is, most of the Samsung Galaxy spare parts are readily available in market and online. Are you searching for a good HTC mobile replacement parts online? Want fair prices and guaranteed HTC mobile phone parts? Then CellPhoneSpares is the best choice to purchase in bulk HTC mobile repair parts online. In past few years, buyers of HTC mobiles have increased by many folds, as it offers best of features and facility at affordable rates. Unlike other mobiles, at any given point of time, HTC users need to repair or replace certain parts, and most of the people prefer to purchase online as searching and going to a store is tiresome and cumbersome. An important aspect of protecting your iPhone investment is to save device from injuries. We ought to take best preventive steps that result in good health of iPhone. Yet, care alone does not satisfy needs for most of we people. he mobile industry is booming. It is only after 2012 that 2/3 of all smartphone repair shops have come into existence. In the year 2014, in the USA alone, $23.5 billion was spent on repair and replacement of broken smartphones. For 2015-2025, a market of iPhone repair parts wholesaler is getting fiercely competitive. Every day, we at cellphonespares.com, receive tons of requests for varied pieces and parts of iPhones from vendors small and big. Although running an iPhone repairing shop is potentially profitable, it demands sufficient research and insights. As a retailer or even as an individual, if you purchase iPhone inventory from a genuine wholesaler, profit margin goes up to 2-8% per sale. As a customer, you want to buy a valuable piece of mobile for your money. It can be challenging to decide which one to buy from iPhone X and Samsung Galaxy S9+ since so many rumors are going surrounding these two devices. If you are planning to switch mobile, this text is compiled for you, based on information served herein, you can better off discarding one of them. We will break down the most useful or important features so that this comparison yields a clear conclusion. Power of portability cannot be ignored. Bluetooth connected loudspeakers that render high definition music are high in demand these days, in 2018. If you require suggestions for how to pick right cell phone speakers, this text is compiled for your help. In 2018, new iPhone is going to be released in 2 flavored. Let us quickly look into their expected prices and technical improvements that are going to come. Replace Cell Phone Spare Parts of Your Samsung Mobile to Save Money! Buying a cell phone is not a problem at all no matter which brand you buy. After some years, if your cell phone is creating some problems then you can easily solve this problem by replacing cell phone spare parts. Generally, every person wants to purchase a new cell phone. However, Samsung replacement parts which installed in the cell phone, is a low-cost way compared to getting the new cell phone. 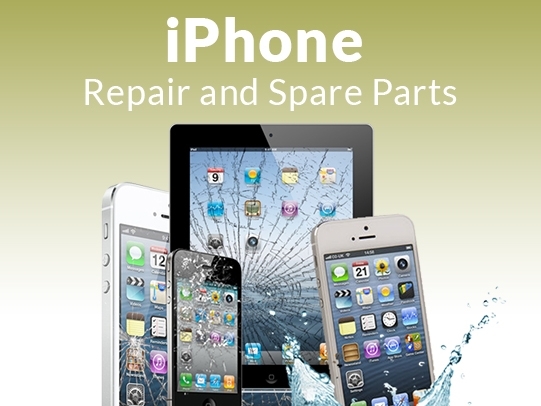 How to Get the Best iPhone Repair Parts Wholesale in China? 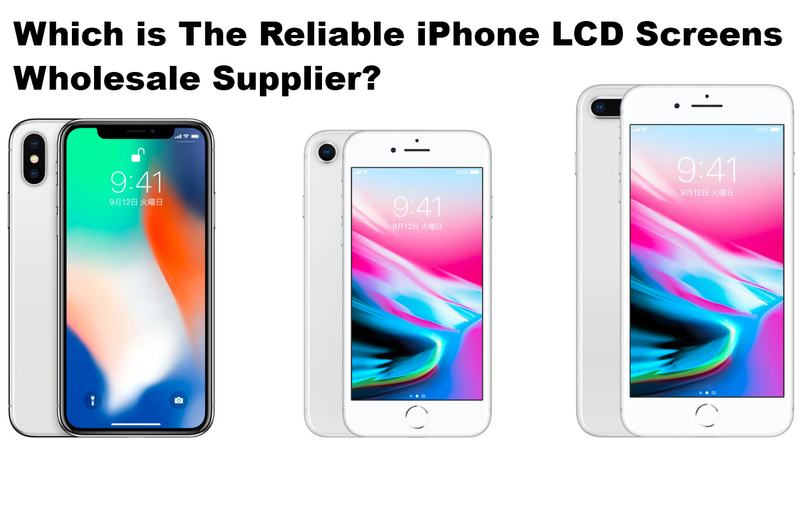 Retailers from across the globe come to China to buy wholesale iPhone screens at affordable prices with quality assurance. Get authorized dealers who deal with the guarantee of reasonable wholesale pricing and they ship globally with after sales support and wholesale pricing. Let’s go through some general tips to get the best wholesale cell phone repair parts suppliers. Samsung is one of the oldest brands that is still going strong and leading the market of tablets and mobile phones. Samsung mobiles are everywhere right from mobile stores to online sites. Just like any other gadgets, Samsung mobiles too are prone to wear and tear especially the spare parts. The best thing is that you don’t have to worry because Samsung cell phone repair parts wholesale sources are available online and in the market too. Heavy usage of your Smartphone affects the battery life of your phone and with time it slowly deteriorates. 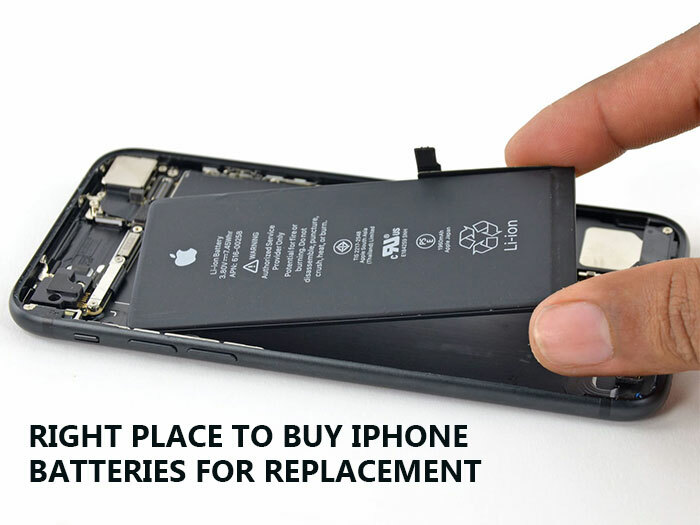 Well, if you face iPhone battery problems in iPhone while servicing it then you can visit iPhone battery wholesale suppliers to get it rectified/replaced. How to Buy Cell Phone Battery Wholesale? The majority of people change their phones before their battery die, you can replace the cell phone batteries by buying them from wholesale supplier. It depends on the store owner to maintain stock of all popular cell phone models along with the required accessories. How to Buy the Best iPhone Spare Parts?